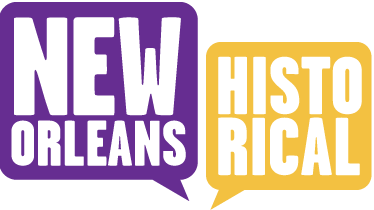 This tour tells the stories of different moments in the formation and evolution of Hollywood South in New Orleans. Sites reveal the important people, films, theaters, and locations from the silent era to the present. New Orleans has become a major hub in the film production world. A city so infamous for its revelry and the disasters it has endured, its connections to the film industry has often been overlooked.